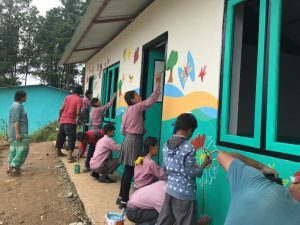 VERY EXCITED and happy to announce that Shree Nurbuling Manichaur Secondary School completed the construction of the new school building!! This second building stands on back hill of the main building. 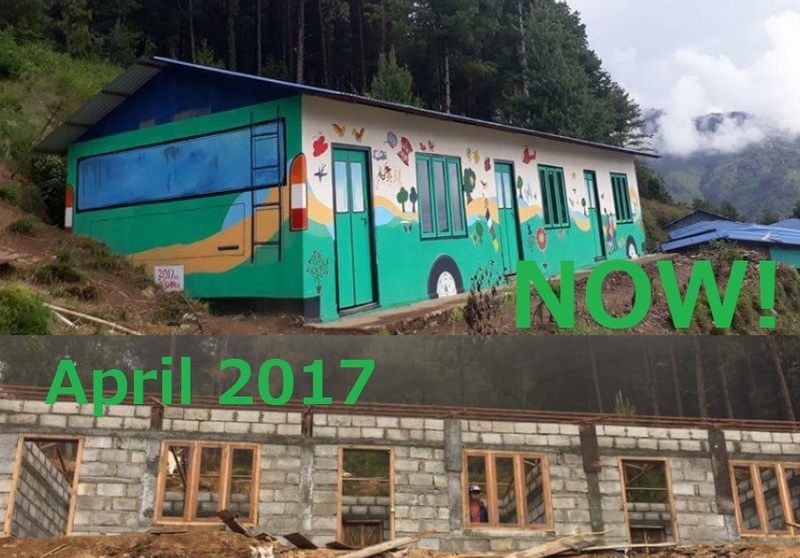 Original building was damaged by the earth quake which devastated the region in April 2015. 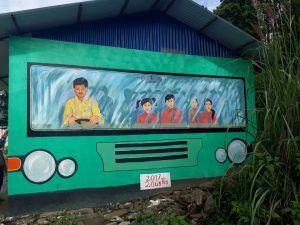 NEIO and the community worked together to rebuild the building now with a wonderful painting of the SCHOOL BUS! The building accommodates 3 rooms which will provide students the proper and safe learning environment. 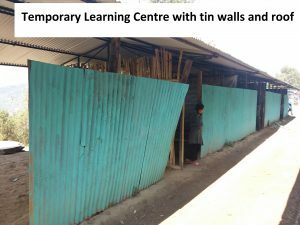 Until now since the quake due to the shortage of proper class room at main building many students who weren’t taking classes were squeezed into the Temporary Learning Centre (photo: below) with tin walls and roofs which they could barely avoid squall rains in the monsoon seasons. One room out of three rooms in the building will be used as a computer room and this will be the first dedicated computer room in the school! Computer room will be equipped with donated laptops which NEIO volunteers carried in on their trips to Nurbuling. Students from Grade 3 to 5 will be learning basic MS-Office software skills including typing. 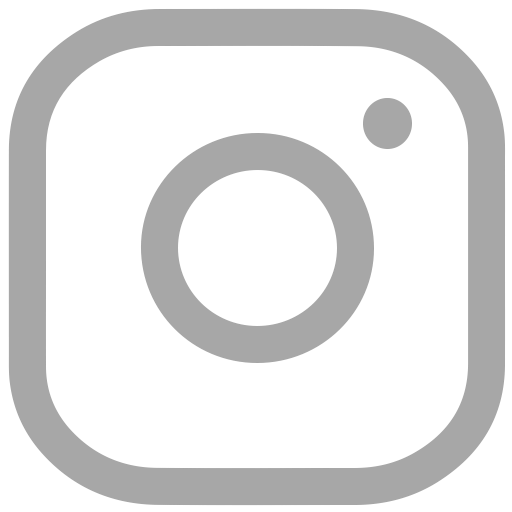 Students of Grade 6 and 7 will be learning advance MS-Office software skills and basic computer programming. Eldest students of Grade 8 and above will be learning web page designing in HTML. 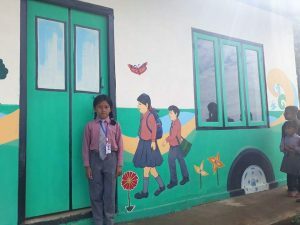 Lhakpa Dorjee Sherpa , a computer teacher at the school says that the students are very excited for the new building especially now that it has a school bus painted on. They have never seen a building with such a cool graphic as this. 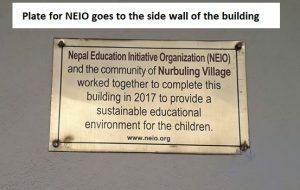 Lhakpa also says “We haven’t named the building yet but I personally like to call it Nurbuling – NEIO Express!”. Maybe will it be NN-Express?! 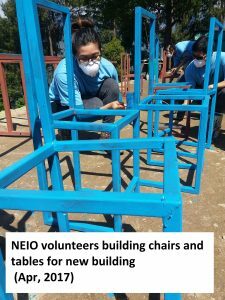 NEIO would like to say thank you to all our donors who made this possible. 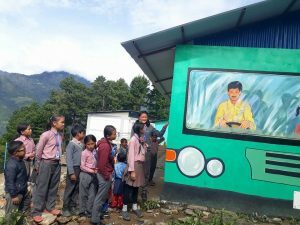 Now with your generous donations we are trying to build them a technology lab too.